Husvini Poolay joined the PPF in September 2017 and is a self-driven event planner who gained valuable expertise in planning and coordinating social and corporate events through her previous involvement with different prestigious organizations. 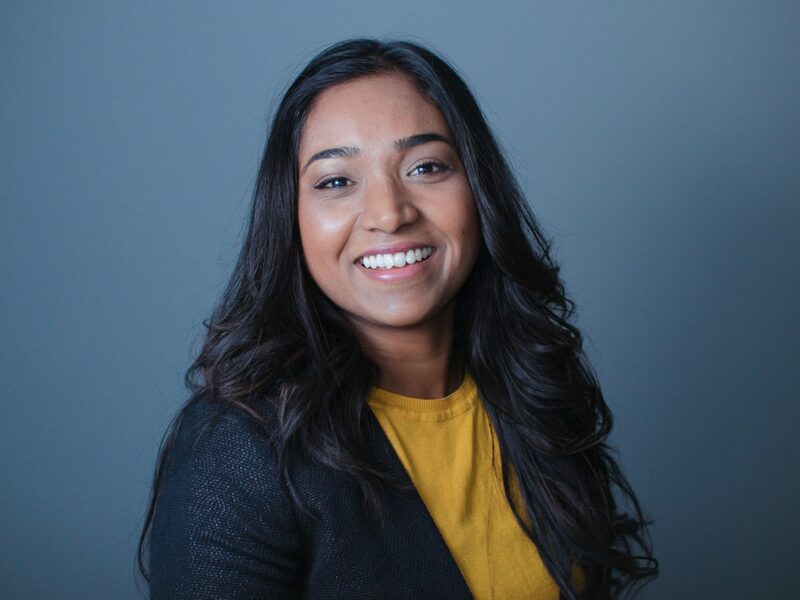 Previously at the Federation of Canadian Municipalities, Husvini worked as the Events Coordinator, handling registration and assisting with event logistics for the annual conference and board meetings. She spent numerous years training hospitality management trainees in food and beverage, housekeeping and events management at Sir Gaëtan Duval Hotel School of Mauritius. Fluently multilingual, she has enjoyed assisting a wide variety of international clientele working at The Maradiva Villas Resort and Spa Mauritius as the Food and Beverage Coordinator for five F&B outlets and as a management trainee at the Hostellerie Les Frênes Relais et Chateaux France. Husvini holds a Higher National Diploma in Hospitality Management from Sir Gaëtan Duval Hotel School of Mauritius, BSc(Hons) in Tourism and Hospitality from the University of Technology, Mauritius and a post graduate certificate with honors in Event Management from Humber College. She believes it takes passion, attention to details and the right attitude to create a positive event experience.